aland has established 9 production bases and several logistics centers located in Asia, North America and Europe. aland adheres to the development concept of “Go Further, Keep Roots”, and has created a whole industry chain covering production, R&D and sales of the nutritional products all over the world within 8 years, and established 9 modern manufacturing sites and 3 international R&D centers in Asia, North America and Europe, and now it has become a world-leading provider for nutrition and wellness. Pragen Pharma GmbH is a German pharmaceutical distributor. Its main business is the distribution of OTC products, healthcare products in Germany and other countries. In Nov. 2018, it is acquired by aland. The company has a sales technology service team, consisting of medical doctors and masters. Its client portfolio covers Germany mainstream supermarkets, chain pharmacies and online pharmacies, medical distributors and world renowned pharmaceutical companies. 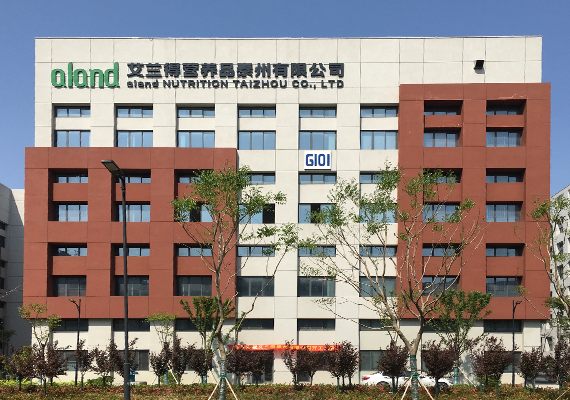 aland Nutrition Taizhou Co., Ltd., located in Taizhou High-tech Industrial Development Zone, is a wholly owned subsidiary of aland group. Its main business is the production of probiotics solid dosage form and gummy. Its factories are designed up to cGMP standard for dietary supplement and well-facilitated with advanced mixing, filling, pouring and packaging equipment. Delavau Pharmaceutical Partner is an U.S. contract manufacturer of VMS and OTC products in Philadelphia, Pennsylvania. 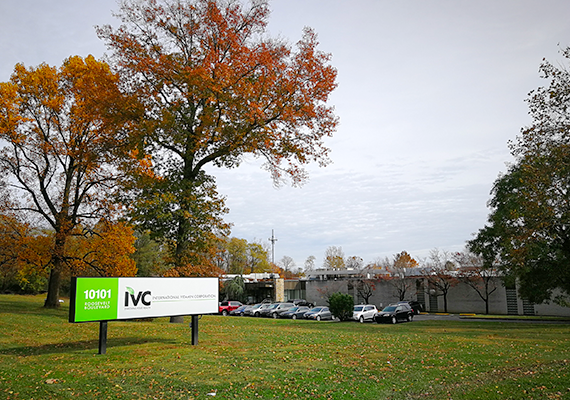 IVC completed its asset acquisition in 2018. It is the first that introduced the continuous manufacturing that combines prilling, mixing, compressing and analytical test, which brought it unparalleled advantages of a high efficiency, high quality, low cost and fast response to orders. 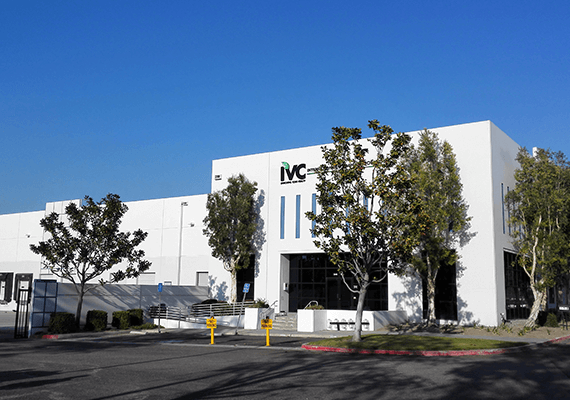 Through this acquisition, IVC owns the first smart production line for nutritional products in America that can realize continuous manufacturing. Zhejiang aland Biotechnology Co., Ltd. is a professional softgel manufacturer. It has many imported hi-tech production lines and package lines and has acquired many certifications at home and abroad such as TGA, NSF, BRC and FDA. Max Healthcare Limited was founded in 2005. 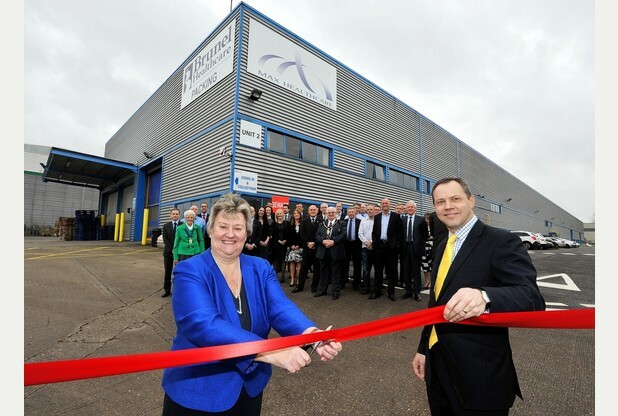 It is a high-tech pharmaceutical company in Swadlincote, Derby, U.K. that specializes in OTC sales. It was acquired by aland in 2017. Max obtains many OTC approvals issued by MHRA. It sells through mainstream pharmacy and supermarket chains, including Britain’s Cosmetics and Health Products Chain Store BOOTS, supermarket chains TESCO, SAINSBURY and SUPERDRUG. 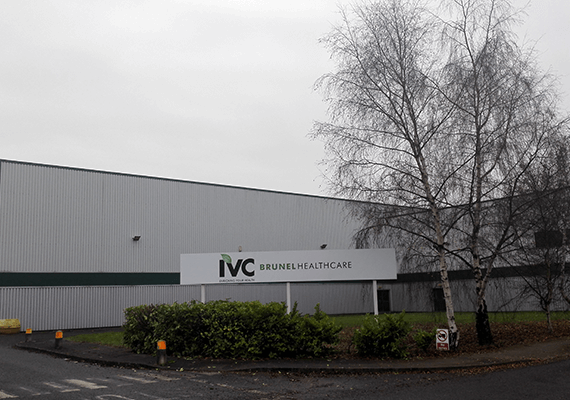 Brunel is a leading manufacturer of dietary supplement in Swadlincote, Derby, U.K., with a focus on the R&D, manufacturing and sales of VMS. In 2015, Brunel won the prestigious Queen’s Award for Enterprise, the highest business accolade a U.K. company can receive. 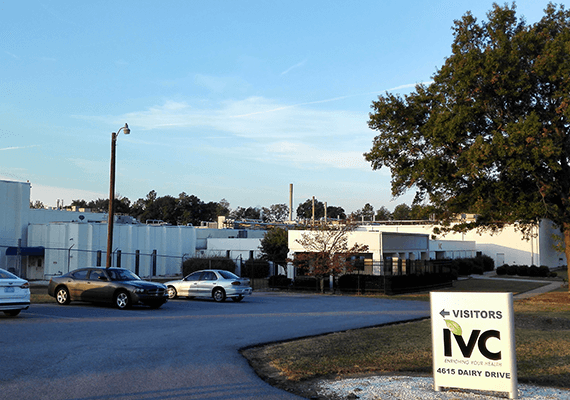 IVC-PERRIGO, founded in 1927 in South Carolina, was the third largest nutrition manufacturer in U.S. Its shareholder, Perrigo is among the top 5 enterprises in generic drug industry. The acquisition in 2016 has made IVC one of the leading nutrition manufacturers in north America. ADAM was an U.S. contract manufacturer of dietary supplement in California. In 2014, IVC acquired ADAM. 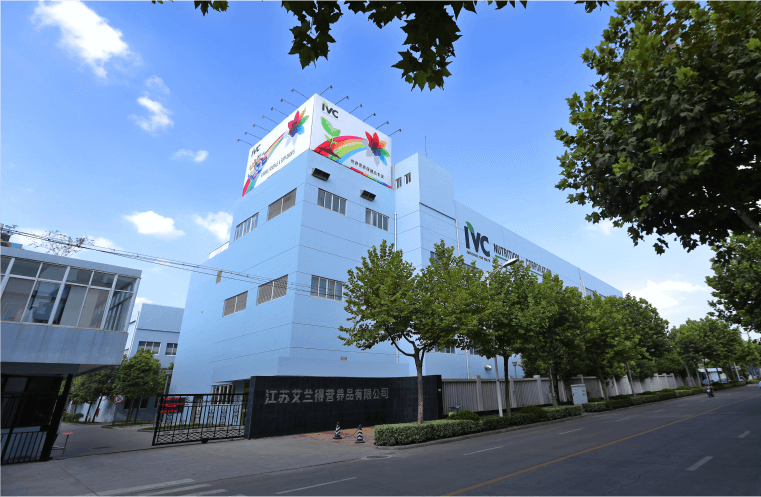 The core business of IVCA is power nutrition Through this acquisition, IVC entered sports nutrition market and enhanced its capacity of manufacturing, packaging and distribution in west America. IVCN, founded in 2010, is a leading nutrition manufacturer in China and recognized as “National High-tech Enterprise”. It has been carrying on university-industry cooperation with prestigious universities such as Jiangnan University, Nanjing University of Chinese Medicine and Nanjing University of Science & Technology. It has received the USP-verified cGMP certification and passed FDA’s on-site inspection with ZERO FAULT. aland always catches on the newest development in the industry. We established three first-class R&D centers in China, U.S. and Britain and realized formulation sharing, quality control system unification and effective information exchange among them. aland also carries on long-term university-industry cooperation with prestigious universities such as Holland University and Cambridge. 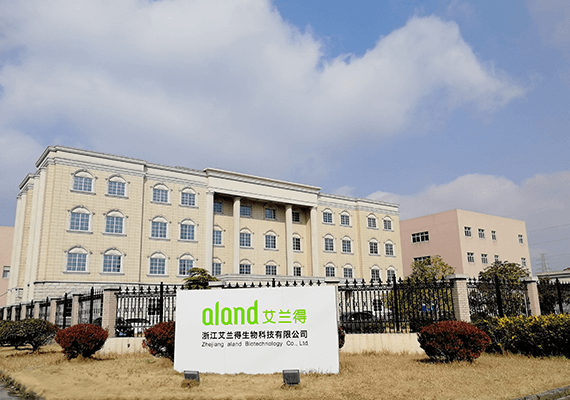 In China, aland co-built aland Nutrition Engineering Research Center with the State Key Lab of Food Science and Technology at Jiangnan University, worked with Nanjing University of Science & Technology on the human-like collagen research (listed into the National High-tech P&D Program) and built a national demonstration base, and in 2017 established aland Healthcare Product R&D Center with Nanjing University of Chinese Medicine. Steve has a demonstrated track record of improving customer fill rates, implementing efficiency improvements coupled with significant cost reductions. He is extremely strong from a technical perspective with both solid dose and soft gel dosage forms. Steve has a B.S. in Chemical Engineering from the University of Minnesota and a Ph.D in Chemical Engineering from University of Kansas. Emma Ellis Managing Director of BioCare, Ltd.
Emma is an expert in applied human nutrition and graduated from the university of wales. Emma is director of the Health Food Manufacturers Association in the UK. She works extensively with industry representatives and speaks on behalf of the industry in areas such as legislation and news reporting in the UK and Europe to promote the healthy development of the industry. Dr. Hui Zhong graduated from Beijing Polytechnic University and City University of New York. Dr. Hui Zhong has nearly 20 years of working experience. 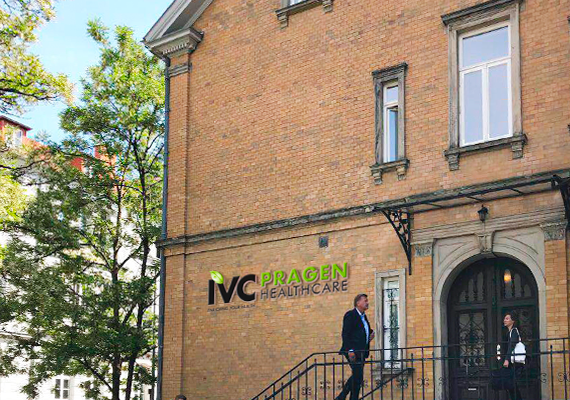 He is the chief scientist of IVC and has led the team to obtain many patent results. Mr. El-Etri has about 18 years of hands-on experience in analytical chemistry within the pharmaceutical chemistry. His diverse experience in analytical chemistry within pharmaceutical industry. His analytical chemistry experience in the pharmaceutical industry is focused on HPLC methods development, validation and testing of small and large molecules in cGMP environment. Mr. Rodney J Woods joined IVC in 2011. Prior to joining IVC, Mr. Rodney J Woods served as the quality assurance, quality supervision, chemical process and vice President of the industry. Emily received her bachelor's and master's degrees from durham university, where she developed an interest in prehistoric human nutrition and worked as a professional cook in London and Italy. She takes a rigorous, customised approach to identifying the root causes of everyone's poor health. She has extensive research on neurological, mental and gastrointestinal health. Jie Zhang General Manager of Bloem Health Products B.V.
Mr. Zhang jie graduated from the university of Amsterdam in the Netherlands with a doctorate in cardiovascular pharmacology. Before joining Bloem in 2017 as general manager, he had more than 30 years of research and management experience in the pharmaceutical industry. Dr. Zhigang Tian received his B.Sc. and M.Sc degrees in Chemistry from Nankai University in China and his Ph.D. degree in Chemistry from University of Windsor in Canada. He also conducted research at Tianjin Institute of Medical Pharmaceutical Science and Institute of Radiation Medicine, Chinese Academy of Medical Science. Mr. Nasri is an accomplished Pharmaceutical Leader with over 15 years of experience in Drug Product Development and Manufacturing involving a wide variety of Drug Delivery Systems and Technology Platforms. During his tenure, Mr. Nasri worked with more than 50 clients including the top 10 Pharma companies while working at a CMO. Chris is an experienced nutritional therapist. He ran a busy practice in Birmingham, practising naturopathic, holistic nutrition with clients with a range of complex disorders before starting work for BioCare as a technical advisor in 2006. He is now Head of Clinical Nutrition at BioCare, overseeing the clinical nutrition team and the extensive practitioner education programme. Marta started working for BioCare in 2015 after graduating from the College of Naturopathic Medicine. She’s been working in the Clinical Nutrition team, giving expert advice to consumers and practitioners, working on developing new educational resources and lecturing to different audiences, including export customers and college students. Shanghai aland E-commerce Co., Ltd.
Shanghai aland E-commerce Co., Ltd works mainly on e-commerce operation and channel development of aland’s own brands. Since its establishment in 2013, it has been consumer-oriented and dedicated to adapting advanced technology and experience from abroad to customers’ need in China in product development. Suzhou Huai’an Alveis Biotechnology Co, Ltd works mainly on the production, sales and R&D of chemical products and provides technology transfer and service related. It puts customer first, and features with premium service. The company pursues excellence with professional performance, to be the industry leader, create maximum value and contribute to the society. Jiangsu Yabo Animal Nutrition Co., Ltd.
Jiangsu Yabo Animal Nutrition Co., Ltd. was founded in 2011. It is aimed to be the world’s best and largest producer, vendor and manufacturer of animal nutrition. It now has an annual capacity of 2.5 billion tablets, 1800 tons of powder with world first-class R&D and production facility. Jiangsu JLand Biotech Co., Ltd. was founded in 2015, co-invested by IVC Nutrition Co., Ltd., Nanjing Sci. & Tech. High And New Technology Development Co., Ltd and Pro. Yang shulin Research Group. It is dedicated to development and production of Reallagen™ collagen and its downstream products. Jiangsu Hengai Wellness Co., Ltd was founded in 2017, a joint venture of aland Group and Henderson Land Development. The estimated total investment of Jiangsu Hengai Wellness Industrial Park is 5.05 billion RMB. The park will cover 800 acres, with a total building area of 350,000 sq.m.. First stage construction will be completed at end of 2018, featured with health service. Once built, it will become a modern life and health industrial park integrating scientific and technological innovation, production and logistics, health care, health management, health tourism, education and training.